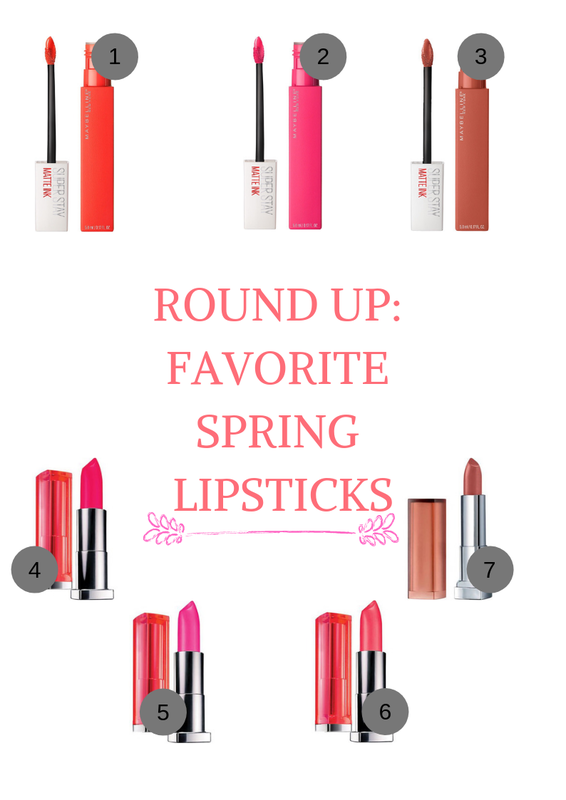 For today's post I'm going to be sharing my favorite spring lipsticks! They're all Maybelline, and when it comes to lipsticks they are my FAVORITE brand! You can find them pretty much in every drugstore, they carry so many colors and the best part is that they are so moisturizing! I love wearing brights for Spring & Summer! So give me all the pinks & oranges! I also linked 2 brownish colors, I feel like they pair well with my skin tone! Come summer, that'll be a different story. 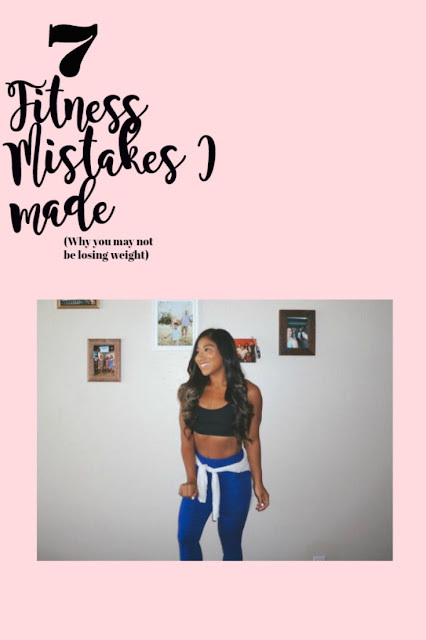 I hope y'all enjoy this post! and like always thank you so much for continuing to support my blog! Disclosure: Some of the links above are affiliate links, meaning, at no extra cost to you, I will earn a small commission if you click through and make a purchase. I only share things that I genuinely love and brands that I truly believe in.